IDM- company engaged in the manufacture of heat pumps since 1977, is one of the pioneers in the use of renewable natural resources. The plant is located in Matrei in Osttirol in the heart of the famous ski area in the south of Austria, at an altitude of 1000m above sea level. 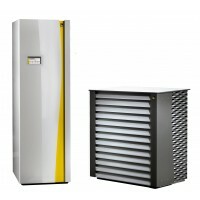 The line consists of 116 models of heat pumps, including geothermal which has 180 kW of thermal power and the air-water with a heat output of 60 kW. 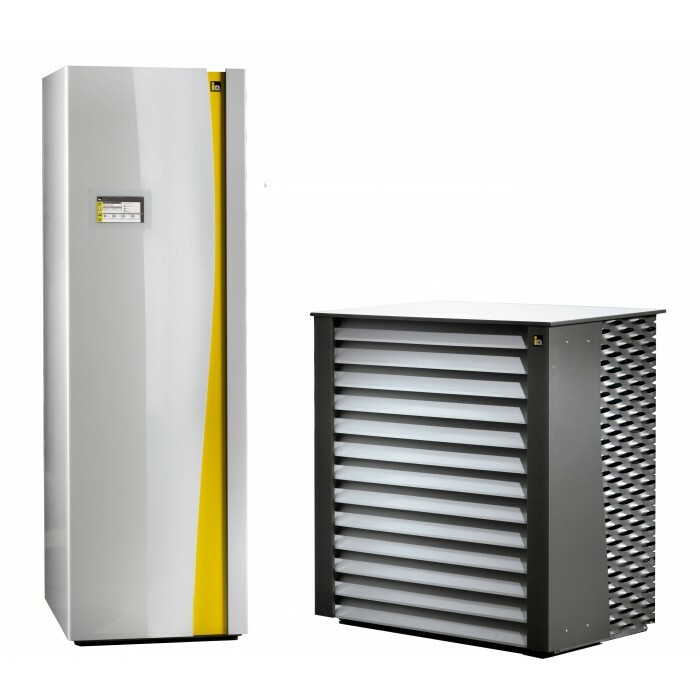 All heat pumps are able to be installed in a cascade of up to 5 machines. With the help of the Internet connection it is possible to track and adjust the heat pump at a distance.